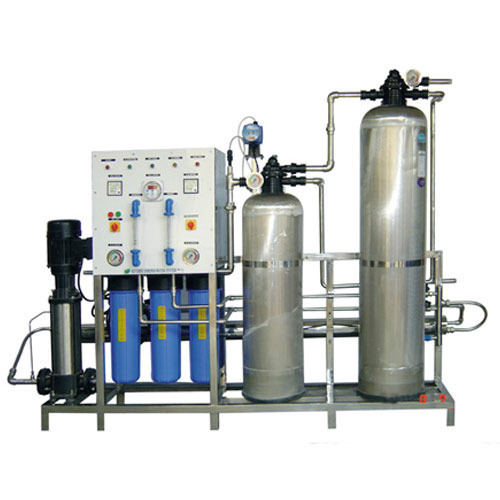 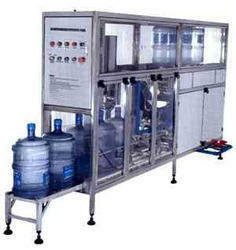 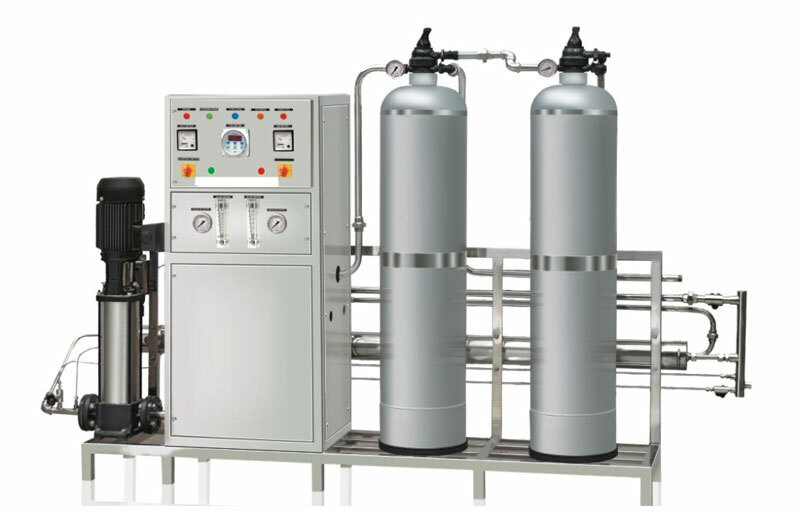 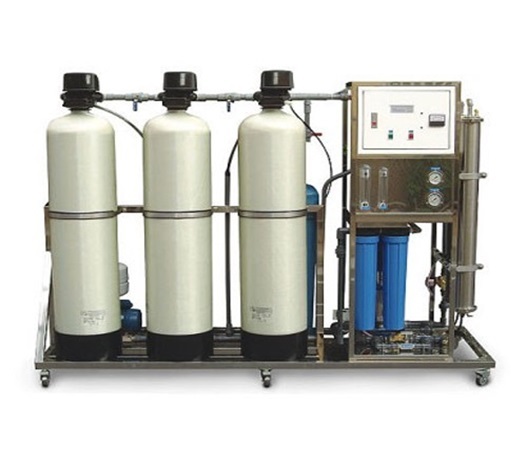 We are Best RO plant suppliers in Ranchi, AQUA WATER TREATMENT was established to provide pure, germ free, sparkling water. 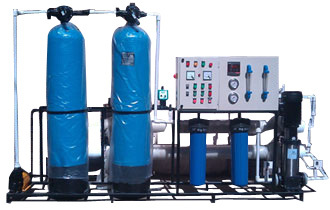 Welcome to Aqua water treatment, we are the best rated RO plant suppliers in Ranchi – Jharkhand with most advanced technology, world class quality award winning customer services chosen by hospitals, health care centers and thousands of families in Ranchi and all over Jharkhand. 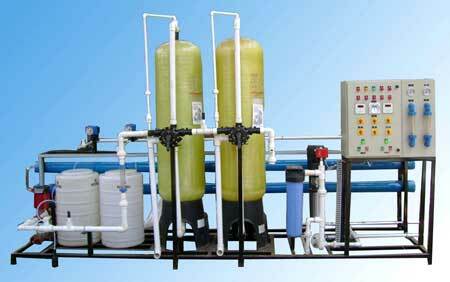 Water is life but contaminated water makes life unhealthy and brings critical daisies. 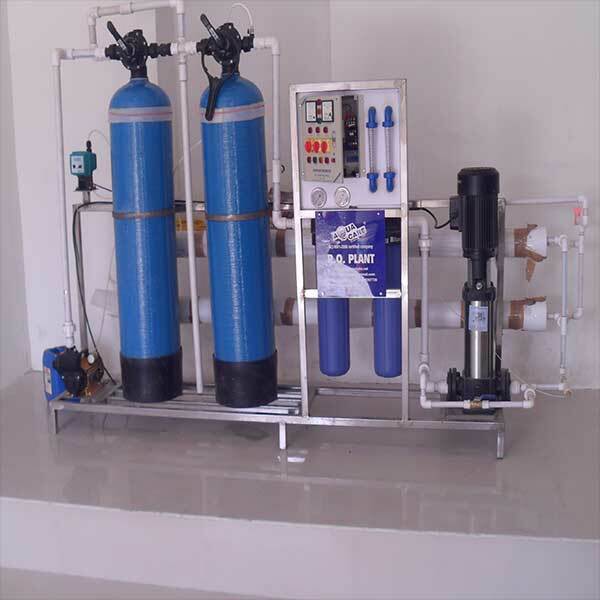 Did you know that, pesticides, chemical, Bacteria in water can causes dreaded daises like heart problems, skin cancer and stomach problems. 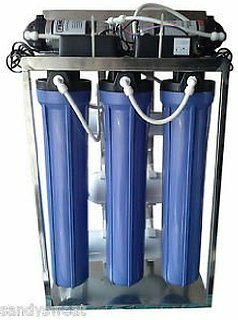 Protect your family health, it’s time for aqua water treatment. 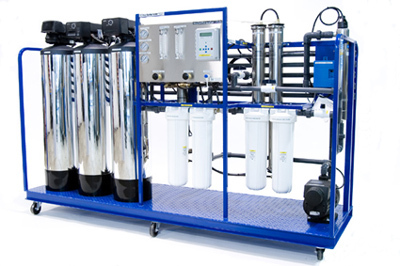 We are presenting the intelligent RO system with an unmatched 7 stage purification process. 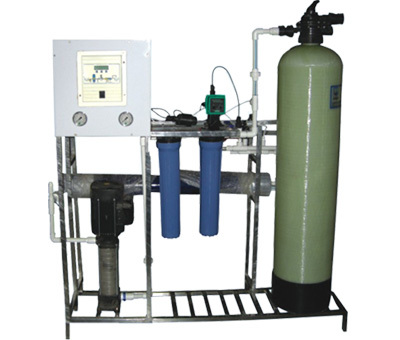 Get clearest and safe water that confirm to Indian and international standard.